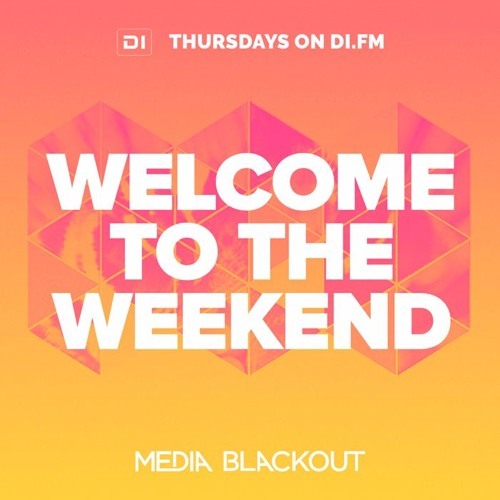 “Welcome To The Weekend” is a weekly show hosted by us which will showcase the freshest deep house, nu disco and indie dance Media Blackout releases, as well as music from artists we love. Each show will have a very special and exclusive mix from one of our artists or guest Dj’s! Clear the front room, grab a cold cocktail and enjoy a weekly hour of musical coolness to start your weekend. © 2016 Media Blackout Inc. All Rights Reserved.